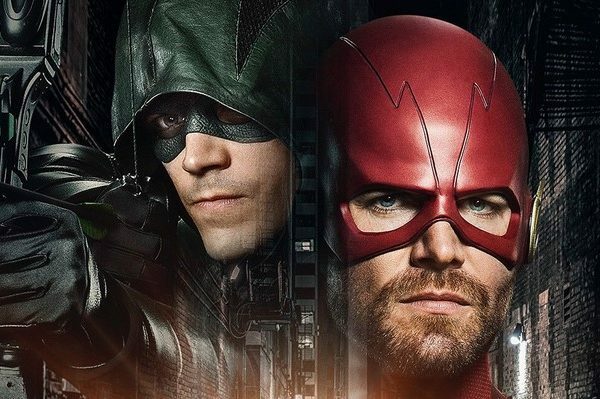 Be wary of spoilers for episode 14 – “Truth, Justice, and the American Way,” and minor plot spoilers for The Flash, Arrow, and Legends of Tomorrow. 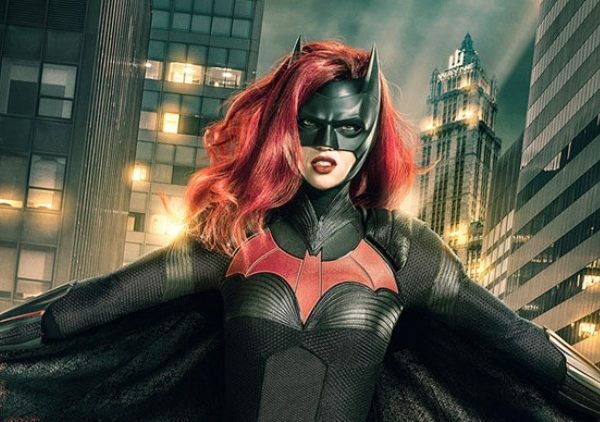 All the DC Superhero shows brought their A-game this week. Supergirl had its first great villain in Master Jailer; The Flash audience was awarded Zoom’s reveal; Vixen made her live action debut on Arrow; finally, Legends of Tomorrow crossed over to the dark (knight returns) side as Connor Hawke and Oldman bionic-arm Ollie guest starred. This week provided a wild ride that soon won’t be forgotten. But more than anything else, this week showed the strength of Supergirl… the show, her strength is well understood. Episode 14, “Truth, Justice, and the American Way,” was swamped with mental and emotional conflict, which all revolved around Kara. Miraculously, it was well executed. Perhaps the most overt of said conflict was between the Kryptonian and the Martian, since Kara is still under the impression Hank killed Astra. Her anger towards him, while understandable, was too overt by the end. Her cutting him off and her excessive insolence was clearly a knee jerk reaction. One further made apparent by her “there’s always another way” assertion, in response to his self-dense claim. Instead of talking to him and expressing herself earnestly, like the adult she is, her sadness and anger was more depicted as that of a rebellious teenager. Of course, Hank did not kill Astra and fingers can only be crossed in hopes that Alex won’t hold her water much longer. Due to Kara’s incompetence, according to Cat Grant, a new assistant was hired to work alongside her at Catco. Siobhan Smythe, the identity of villain Silver Banshee in the comics, is in every way our hero’s adversary. Teasing Kara about her crush on Jimmy, quietly making a scene for Ms. Grant’s benefit, and eavesdropping, are only a few of her negative attributes, thus far. Kara also butted heads with Jimmy Olson, as he began questioning her morality and tactics in keeping Maxwell Lord imprisoned. At the top of the show, Cat gathers her editors to discuss writing a piece on Lord’s whereabouts. Jimmy knows where he is, but is obligated to remain quiet. Surprisingly, Cat helps assuage his doubts on what to do next, courtesy of eavesdropping Siobhan. By the episode’s end, Jimmy convinces Kara to let Max go with a wisdom-spewing speech on justice and being better than the enemy. Speaking of the enemy, enter the Master Jailer. AKA the show’s best villain. Previously, Carl Draper, Jailer’s alias, was a prison guard on Fort Rozz. The DEO was convinced the only individuals coming out of the derelict prison ship were prisoners, and that all the guards had been slaughtered by them. Thankfully, they were wrong. Master Jailer managed to escape both the crash and the prisoner’s wrath, though the how of it all has yet to be revealed. His purpose on Earth is to now capture all of Fort Rozz’s escapees and execute them for their crimes with his own personal laser-guillotine. He also served as a great physical opponent for Supergirl; his nearly impenetrable armor was hardly susceptible to her blows. Their first meeting, as he was hunting down an escapee, gave the show what was inarguably its best combat scene of the season. Master Jailer is a powerful foe, which is why his last stand with Alex Danvers seemed iffy; she was able to go toe-to-toe with him when Kara’s super-strength was hardly enough… a minor gripe to an overall great villain-arch. Also of note is the fantastic Lobo Easter egg. In an effort to discover who the mystery man could be before they came across Carl Draper, Hank and Alex deduced it was not a prisoner and must have instead been an intergalactic bounty hunter. “No, if it was him, we’d know about it,” Hank told Alex when she gave him a look of concern. That HAS to be Lobo, right? The Main Man deserves to be on this show and I would wager that if the writers were to take a stab at him, he would have to be saved as a main antagonist for season two. This probably Supergirl’s best episode, aside from a few of the Kara and Hank scenes, none of the screen time felt wasted making virtually every one of the forty-plus minutes count. 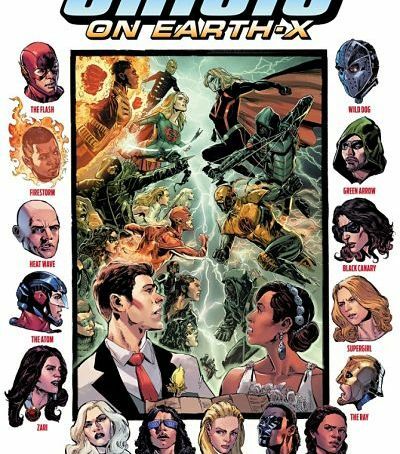 It could be argued that this was the best episode of the DC Superhero TV slate this week. Supergirl has been stepping it up each episode and it could be the sign of more greatness to come; especially since there is a Supergirl-Flash crossover to look forward to March 28th.